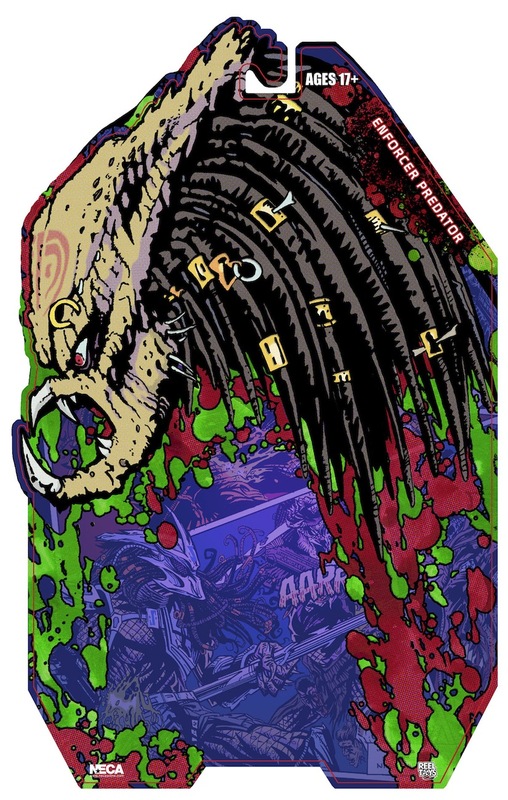 More in our continuing Dark Horse collaboration! 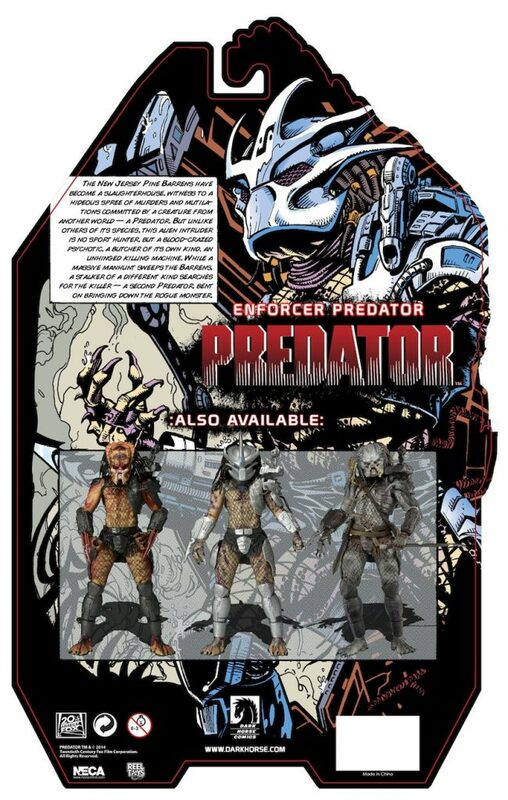 The 12th series in our most successful and longest running figure collection includes three characters, but we’re focusing on just one today… Enforcer Predator, from Dark Horse’s Predator: Bad Blood comic book series. 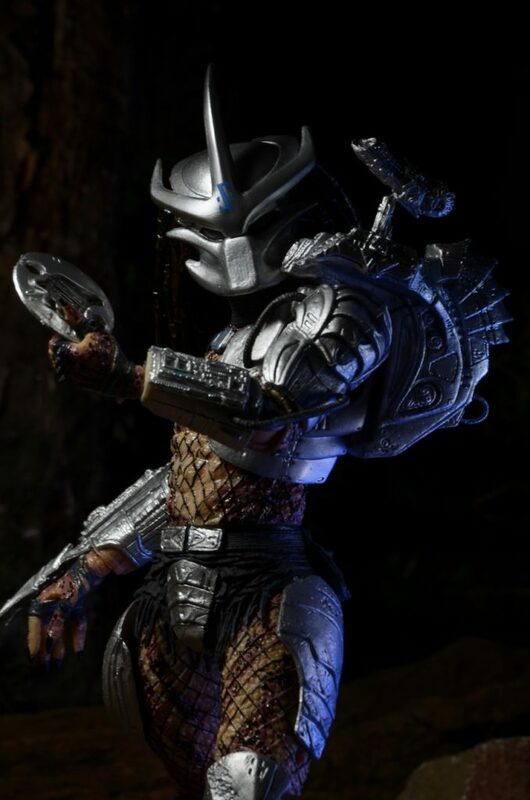 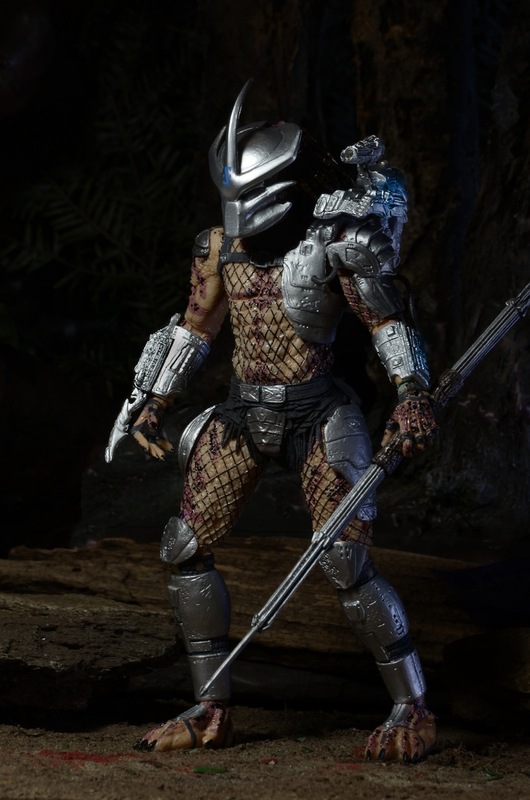 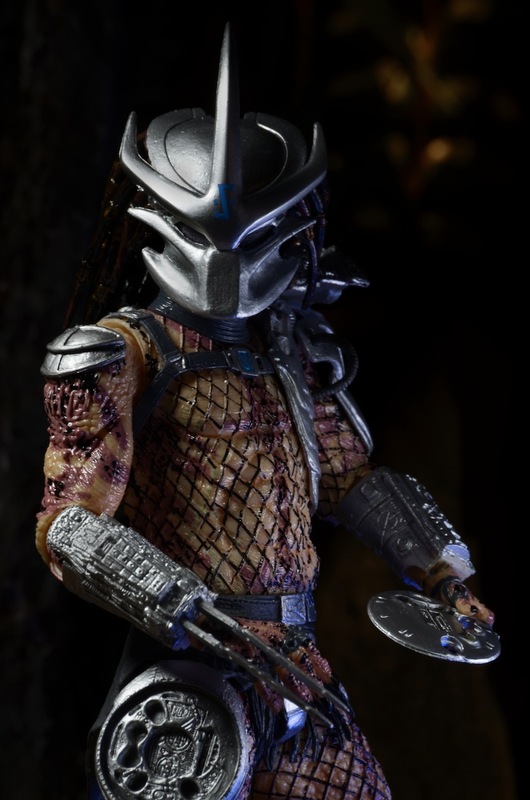 This is Enforcer Predator’s action figure debut — check out the images below to see him in action, on the hunt for Bad Bloods wherever they may be! 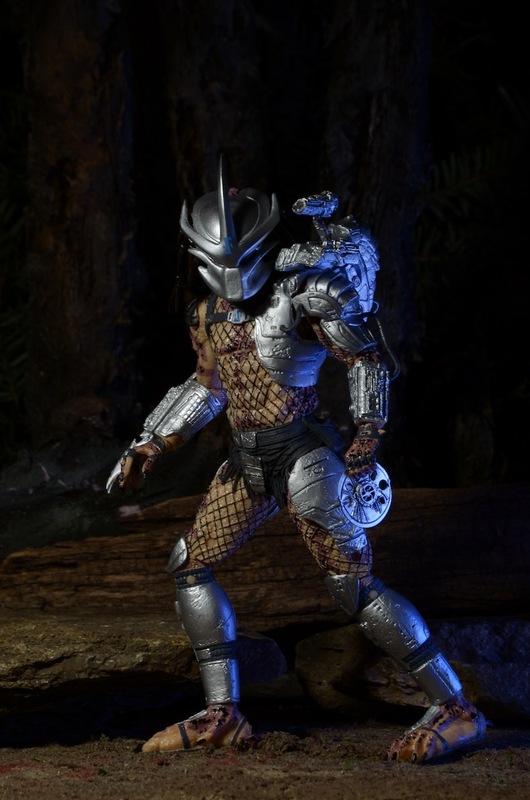 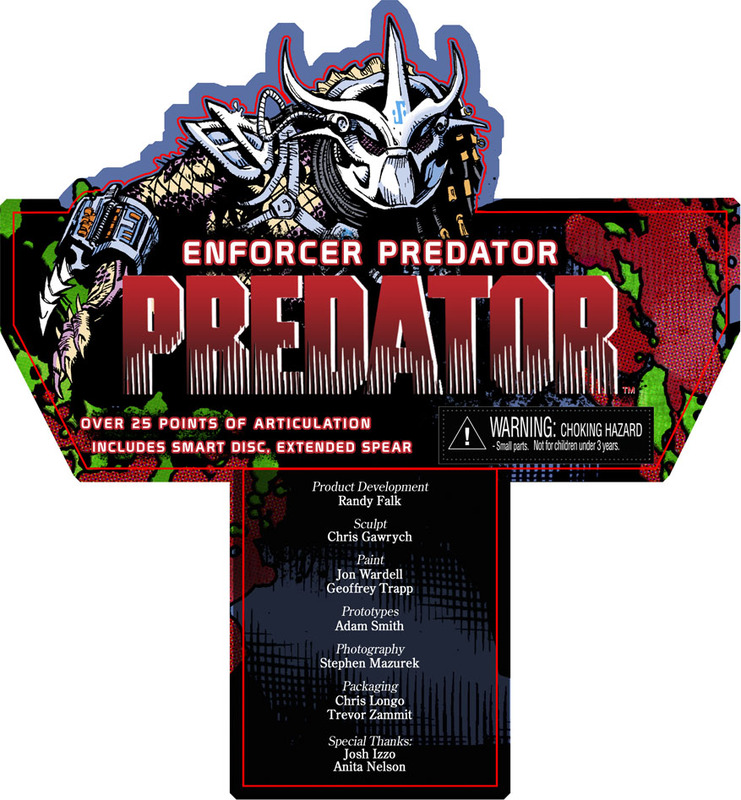 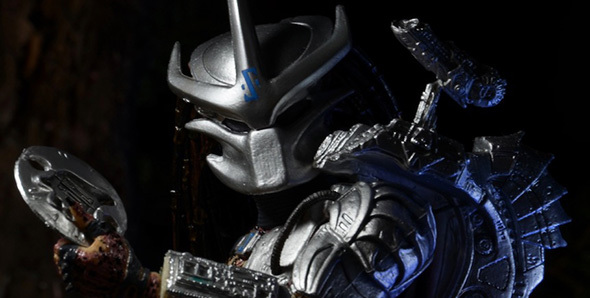 Enforcer Predator makes his action figure debut and is based on the series by Evan Dorkin and Derek Thompson. 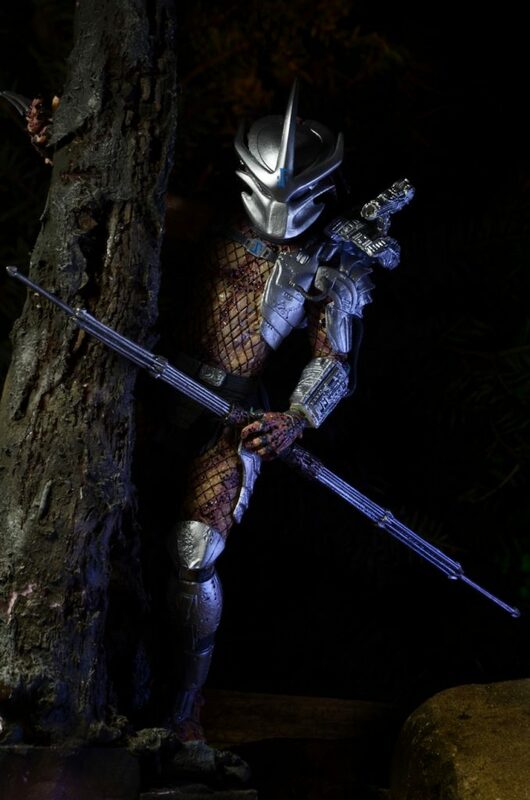 Figure stands approximately 8″ tall, features over 25 points of articulation and comes with character-specific accessories. 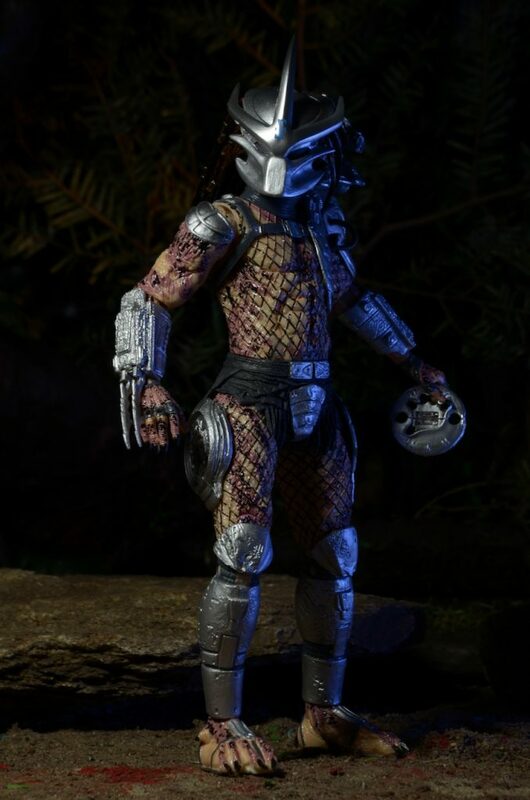 More from Predator Series 12 coming soon!